Office 365 is a well-known product of Microsoft. 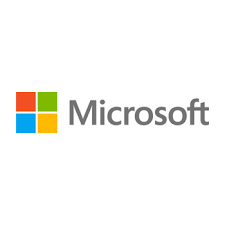 YourHosting is a Microsoft Gold Certified Partner and take care of the implementation of Office 365 in Dutch companies. The SalesQ team is calling companies in the Netherlands in order to sell the Office 365 product.